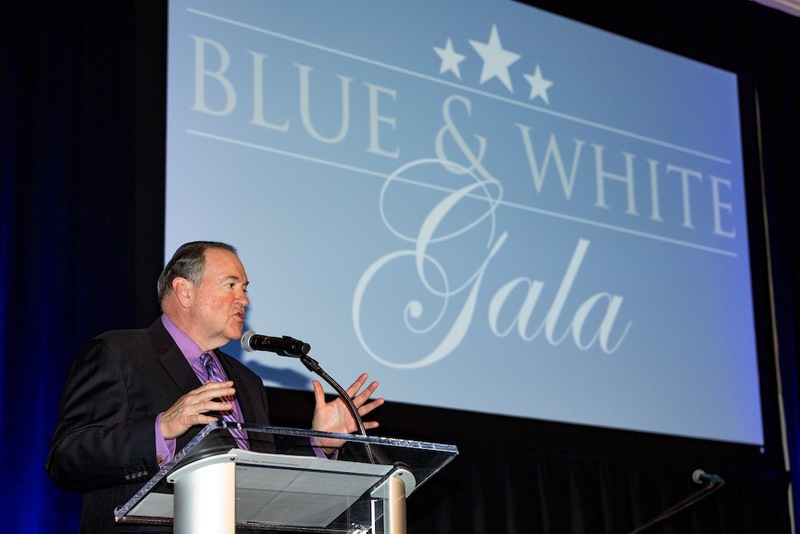 Rocky Bayou Christian School announced today that the inaugural Blue & White Gala raised $55,000 for The RBCS Fund.The sold out event on February 21stat The Henderson Beach Resort featured speaker Governor Mike Huckabee. Funds raised benefit The RBCS Fund.The RBCS Fundis an annual fund designed to allow for major school improvement projects. Tuition dollars are designated specifically to meet daily, operational costs. 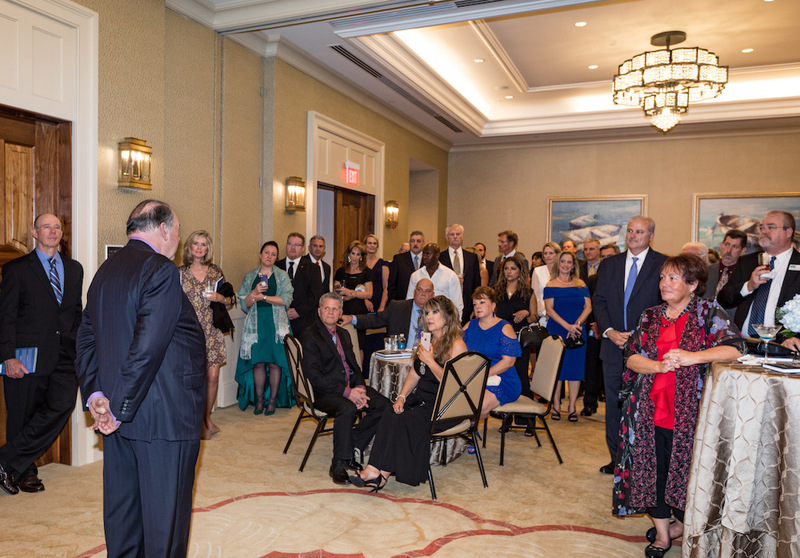 The annual fund is utilized for projects designated by Rocky’s Board of Directors. The most notable projects completed for the 2017-2018 fund are paving the perimeter road and additional security measures added to building entrances. One of the primary goals of this year’s fund is to continue to improve campus safety. Rocky Bayou Christian School thanks their generous sponsors. Nova Engineering was the presenting sponsor for the evening. Other sponsors included Sanders Vacation Rentals, The Sanders Group – Remax Beaches, Ivanco Inc., Metro Power, Dynamic Software Solutions, Dansher Mini Warehouses, Crosspoint, Proffitt PR, Okaloosa Gas District, The Blalock Family, The Manor at Bluewater Bay, Agile Frameworks, Acentria Insurance, Jason Belcher – FNBT Bank, Allen Barnes, PE, LEED-AP, AVCON Inc. Engineers & Planners, Leah Gagnon Family & Cosmetic Dentistry, Harold Kildow, LLC., Riley & Jackson, P.C., David L. Goetsch – Author, Mason Grady Foundations, Seaside Engineering and Surveying, LLC, Old South Homes, Inc., Sound Choice Real Estate, Eglin Federal Credit Union, The Main State Land Title Company, Inc., The Back Porch, Dr. Pat T. Tidwell, Waldorff Insurance, BlacksuitFM Graphic Design, Image Printing & Digital Services, Land, Air & Sea Productions, and Lamar.